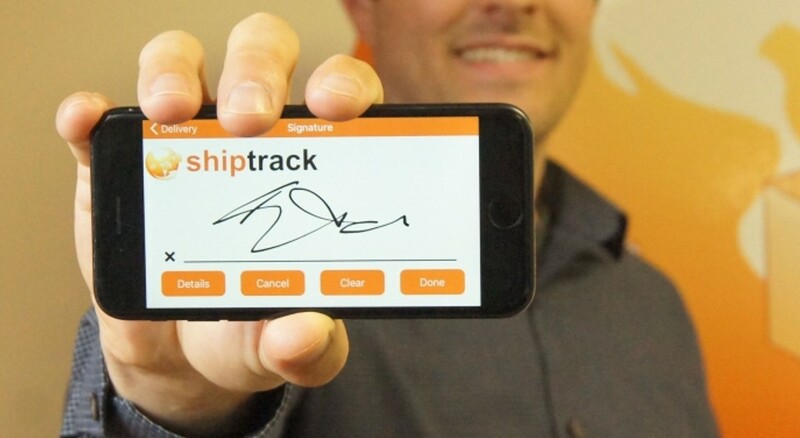 Today, Ottawa based ShipTrack, a leading cloud transportation tracking system, announces that it has hit a new milestone . ShipTrack helps companies locate, track and communicate information about products moving throughout their supply chain. eCommerce growth and the increasing demand consumers have for information about the location of their online purchases is therefore fueling the need for innovative solutions such as ShipTrack. Additionally, features such as route optimization, advanced scheduling, and providing real-time vehicle location information to the customer is where ShipTrack pushes the envelope on innovation. “Transportation firms are under increasing pressure to accommodate the demands of omnichannel retailers. The increasing risk of fines for late deliveries, shrinking margins for transportation companies, and the requirement to guarantee delivery times to consumers creates an increasing need for our solutions. Legacy solutions and paper don’t work in today’s world.” said Mr. Winter. ShipTrack was born in 2013 out of PiiComm, another local success story and a fixture for the past 6 years on the Profit 500, a list of Canada’s fastest growing companies. Founded in 2007, PiiComm helps enterprise customers procure, manage, utilize, and support mobile devices, scanners, and technology equipment. More info is available at shiptrackapp.com.